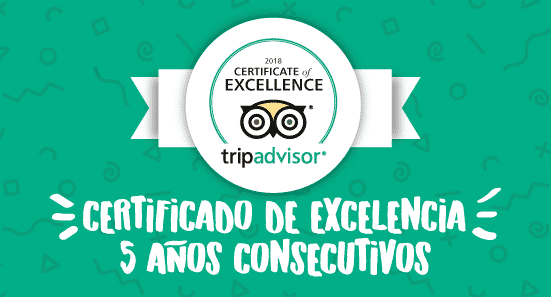 Thanks to all your excellent reviews and comments, the Quito Tour Bus is now part of the TripAdvisor Hall of Fame. It is an exclusive recognition to tourist companies that have obtained a Certificate of Excellence for five consecutive years. This is one of the most important recognitions aquired during our trayectory, since it is only granted to businesses or establishments that have received excellent opinions, commentes and reviews on TripAdvisor, the most important travel website on the planet. Since 2013, the Quito Tour Bus has received the TripAdvisor Certificate of Excellence, which has allowed it to position itself as one of the most important tourist service providers in the city. 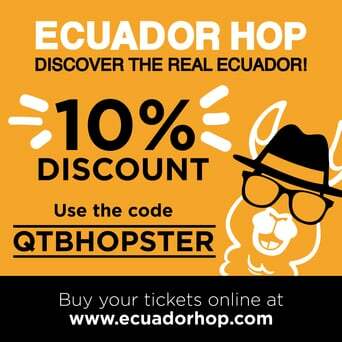 We would like to thank all our clients for trusting us and allowing us to be part of your tourist experience in Quito.